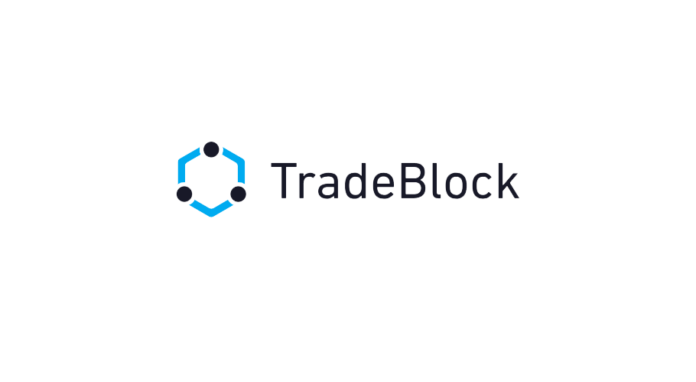 TradeBlock, a provider of enterprise-grade tools for blockchain assets, today announced new updates to its cryptocurrency indices, adding and dropping certain constitutions. Starting next Saturday, April 20th, 2019 (4:00pm EST) and ending on Sunday, April 21st, 2019 (4:00pm EST), TradeBlock will update constituents for the ECX (ETC/USD), ETX (ETH/USD), XLMX (XLM/USD), and XRX (XRP/USD) indices as part of a scheduled quarterly review. The above changes are part of TradeBlock’s quarterly indices update, whereby revisions, if necessary, are made according to the firm’s Index methodology. This update offers transparency in the ongoing commitment to maintain TradeBlock Indices as industry benchmarks that accurately characterize the digital currency landscape. Quarterly updates are designed to sharpen TradeBlock’s indices, which are made to adjust for anomalistic exchange conditions and provide reliable reference rates.